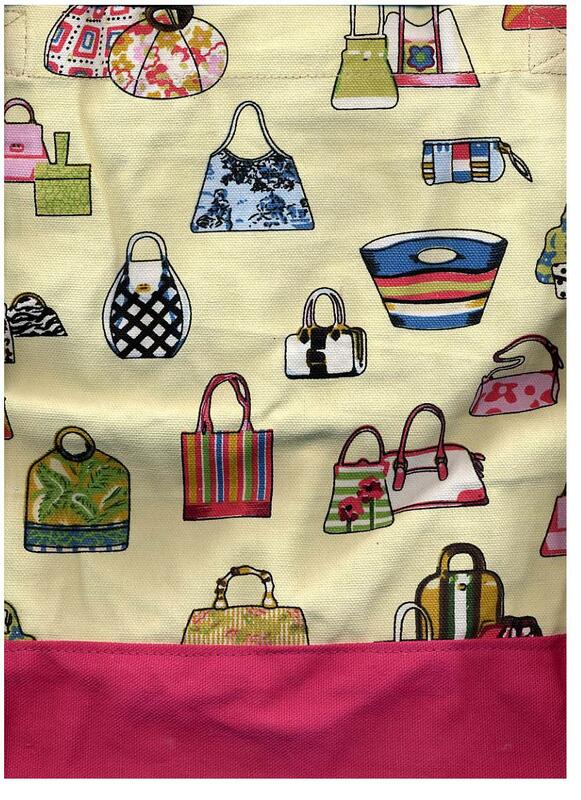 Purse-n-ality Tote Bag - Totes & Lunch Bags 25-50% Off! This lightweight and stylish canvas tote bag has fun purse designs. It's perfect for the beach, a weekend getaway or the market. 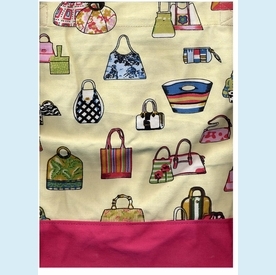 Tote bag has long pink handles and a small inside pocket for your keys, phone & credit card. NOTE: Only 3 left! SIZE DIMENSIONS: ~11" x 5" x 14.25"